Have I mentioned how much I love my Fridays? 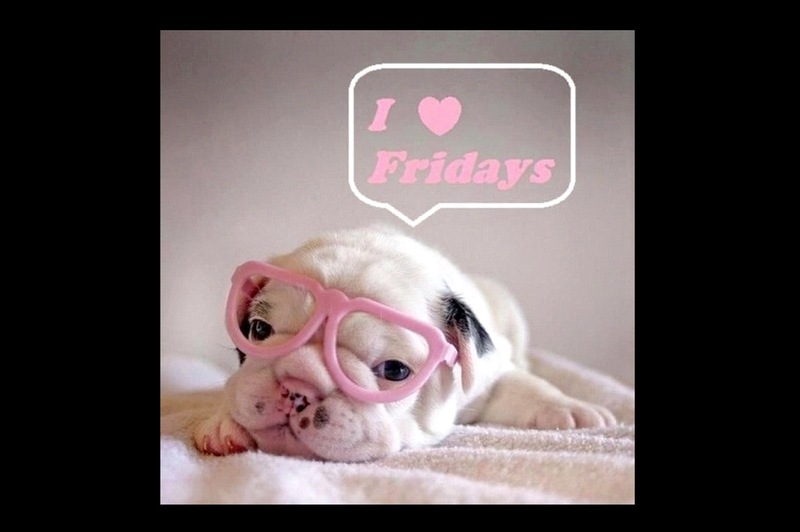 I’m pretty sure I’ve journaled about them before, but it bears repeating….I love my Fridays! The first thing I get to do is sleep in, just laze the morning away and stay snuggled in. I have the whole day ahead of me to do whatever I want. Sometimes it’s errands (today), a slate of gym workouts, or visits with beautiful friends. No matter how the day unfolds, it’s special and amazing and all mine. Today I hobbled around on my very sore ankle and got all my to do list complete. I effectively don’t have to leave my house until Monday….which is the perfect way to spend the weekend.